The Camping & Beach Club Fachbach an der Lahn impresses with its beautiful location directly on the river Lahn, not far from the entrance to the UNESCO World Heritage Middle Rhine. Surrounded by green slopes, the sunlit valley invites you to linger. The gastronomy with its sandy beach and fantastic beach terrace has become a popular destination for excursions far beyond the borders of the region. 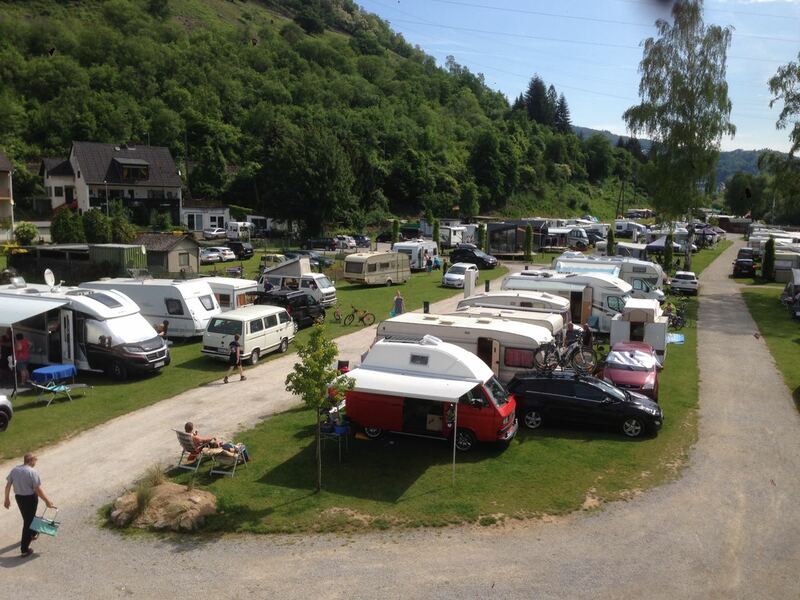 With its lawns and paths, the campsite is a feast for the eyes of every camping enthusiast. Electricity, water, sewage, WLan at each place are a matter of course with us.